Up and Coming - February 2018 was sent to 833 subscribers of the Up and Coming list on MailChimp! 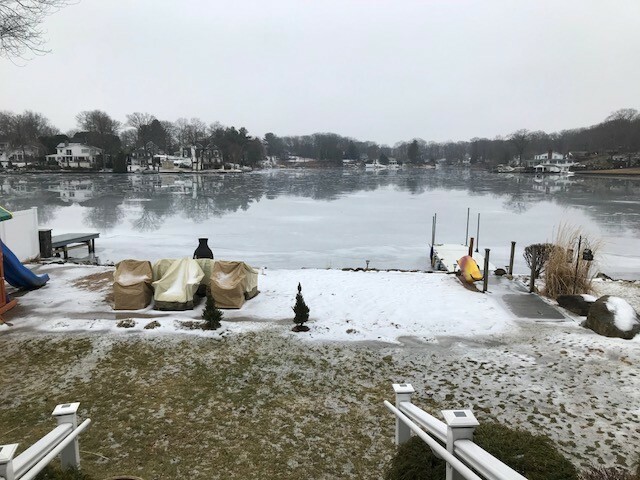 The ice on the lake is mostly gone bringing premature thoughts of summer fun on the water. Now that the holidays are past, it's time for me to return to projects that I hope will be on interest and value to you. If you are new to this community, welcome and new or regular, I appreciate your input. If there is anything you would like to see included, expanded, reduced or removed, please let me know. 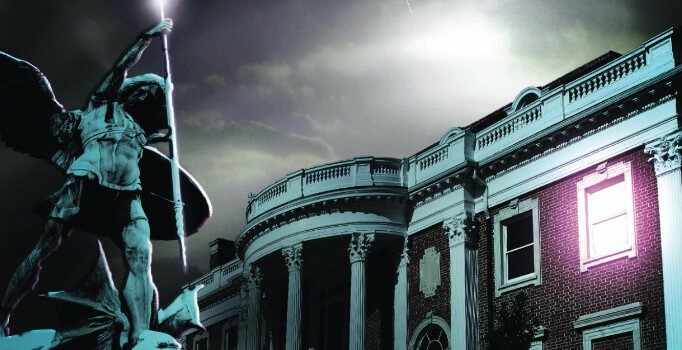 If anyone you know would like to join our community, please ask them to sign up on my website at AuthorChuckMiceli.com or by e-mailing me at Chuck@AuthorChuckMiceli.com and I will be happy to add them. And now, here is what’s UP AND COMING. What's in a Name - A Lot! According to Mail Chimp, the program I use to send out these announcements, e-mail services like Gmail, do not provide the verification needed for some email servers, may get labeled as spam, and may not get to you. Sooo... I have changed the email address from AuthorChuckMiceli@gmail.com, to my website address, Chuck@AuthorChuckMiceli.com. This won't effect you unless you find my announcements ending up in your trash folder. If you do, please tell your email program that these announcements are not junk or spam. Thank you. Tickets are $10 cash or check at the Seven Angels Theatre box office or can be ordered on-line or by phone for an additional service charge, but don't delay too long. With over two months to go, more than 20% of the seats have already been sold. 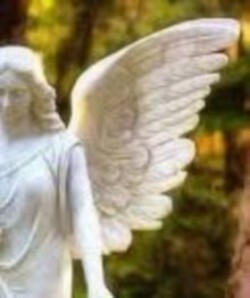 You can click here to learn more about Seven Angels and click on logo below to order tickets on-line. Actress / producer / teacher, Ilvi Dulack, will direct the production. We are assembling the seven member cast now. Seven Angels Theatre Artistic Director, Semina DeLaurentis, will conduct a post-reading Q and A and feedback session and I will be holding a drawing for one free autographed copy of my novel, Amanda's Room, for every 25 people in attendance. I am also planning to produce a collector-quality, playbill for the event. Come and be part of the excitement! I was honored to be interviewed in January for the mid-winter issue of Southington Magazine, a publication of RDS Media, which now publishes magazines for several Connecticut towns. The magazine is delivered to thousands of homes in the Southington area. 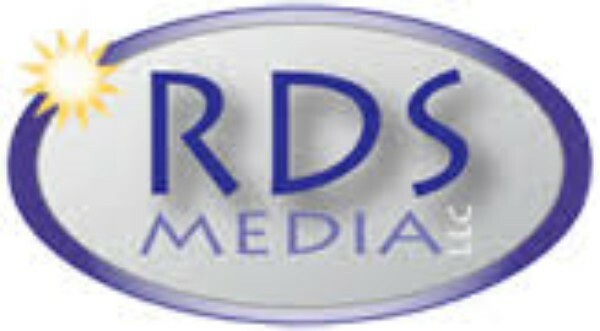 To learn more about RDS Media, click on their logo below. 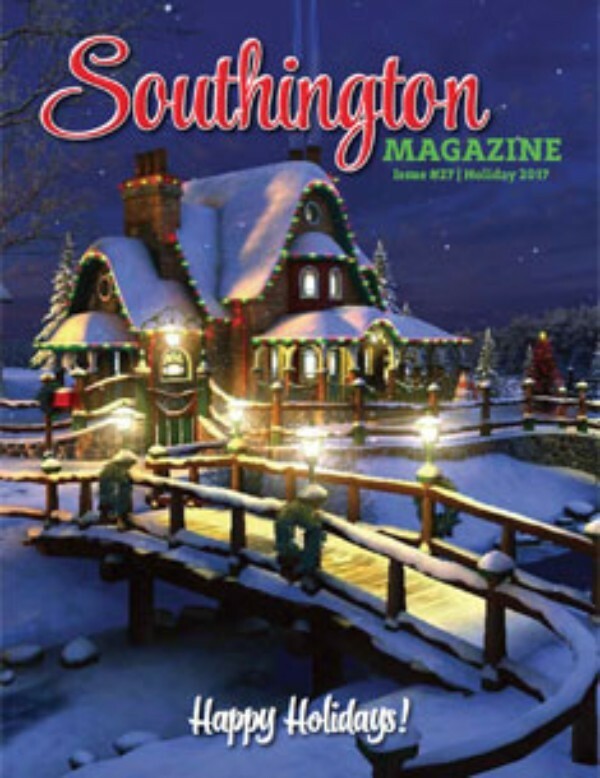 To learn more about Southington Magazine and to read past issues, click on the cover image. In this session, I will compare and contrast writing requirements for different kinds of publications and audiences (short-form, long-form, poetry, screen plays and theatrical productions) and draw from participants' own experiences. 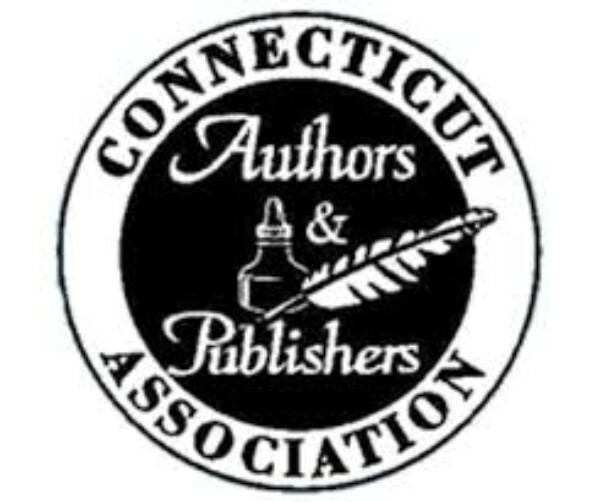 CAPA chapters meet throughout Connecticut and produce a monthly newsletter to support the efforts of the state's author's, publishers and support services. The Shelton chapter specializes in training and education and I am proud to have been asked to speak at their April meeting. 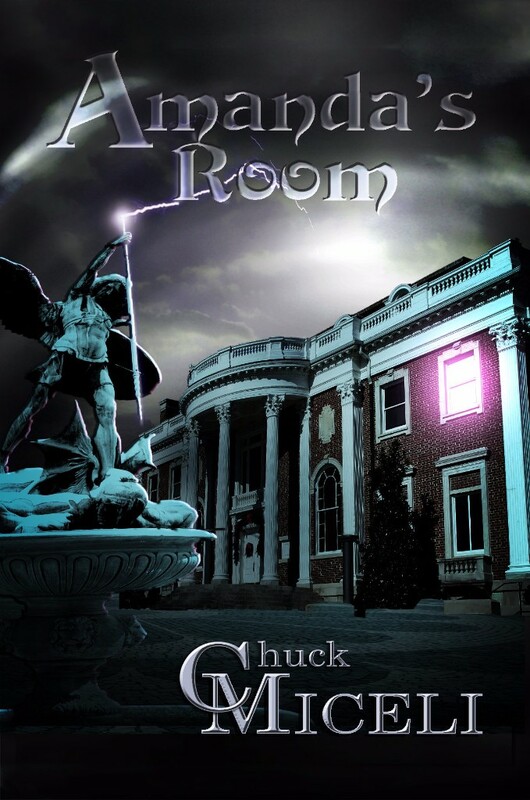 A drawing will be held for free book copies, including a copy of my paranormal thriller, Amanda's Room. Click the cover image below for more information about Amanda's Room. For more information about CAPA, click on their logo to visit their website at: aboutcapa.com. To learn more about my presentation at the Shelton meeting, click here. My father, like many other young boys growing up in eastern Pennsylvania, was pulled out of school in the forth grade to work up to fifteen hours a day in the anthracite coal mines. Those mines fueled the industrial revolution and helped to provide Americans with the highest standard of living in the world. They made a select few wealthy beyond imagination while condemning others to poverty, sickness and often death. Mining created a surreal world of dampness, danger and absolute darkness hundreds of feet beneath the surface. In this presentation, I will take participants into that world and introduce them to the history, experiences and legacy of life and death deep in the earth. The OLLI at UCONN program offers more than 60 non-credit courses at the UCONN Waterbury branch to over 700 adult members over 50. Attendance to the lunchtime lecture series is normally free for OLLI members who have signed up for the presentation but if you are interested, you can call the OLLI office at 203-236-9924 and ask about attending on a space available basis. 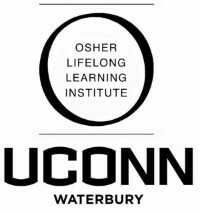 For more information about the OLLI at UCONN program, click on the logo below. ​​I have just completed Dan Blanchard’s excellent brief novel, The Storm. The Storm is definitely not on my normal reading list. It is geared toward young adult readers and, at 69, I certainly don’t match that demographic, but I found myself captivated by both the content and the delivery. Regarding the content, I was familiar with most of it from my own professional career. As a public employee and private consultant I implemented Total Quality Management in government and criminal justice organizations. I also served on the management team for the Connecticut Award for Excellence. In those capacities, I studied under TQM experts from organizations like GE Capital, United Technologies and the Juran Institute, (Headed by Joseph Juran, Edward Deming’s partner in implementing TQM in post-WWII Japan) where I practiced concepts like Kaizen, Pareto Analysis, Strategic Planning, Goal Setting, Mission Statements and Continuous Quality Improvement. A remarkable achievement of Blanchard’s book is that he manages to cover these topics and many more in the span of about 180 pages. In addition to the management concepts, Blanchard delves deeply into the social and emotional requirements of being a leader. He generously cites many of those who provided inspiration for the lessons learned including: Socrates, Gandhi, Edward Deming, Douglas MacArthur, Anthony Robbins, Vince Lombardi and even Adolf Hitler. An equally impressive accomplishment is Blanchard’s method of delivering this content. These topics might be abstract and dry, even for seasoned professionals, but could be deathly boring for teenagers. Blanchard avoids this trap by couching his lessons in a highly entertaining story about a conversation between a teenage boy and the “secrets” his grandfather wants to share with him on a stormy afternoon. Each concept presented is subsequently grounded in the young boy’s personal experiences. Blanchard doesn’t flinch away from uncomfortable topics in the process. We discover that the teenager’s life is far from perfect as we learn about his abusive father and emotionally damaged brother. As the conversation continues the young man’s grandfather imparts additional lessons about gratitude, teamwork, service and delayed gratification. If there is anything I take exception with in Blanchard’s exposition, it’s that he sometime seems to overreach in his description of a leader. The reality is that in many of life’s endeavors, there can be only one top performer and the book, at times, doesn’t seem to provide enough credit for doing one’s “personal best.” Still, he does allow some wiggle room. Granddaddy suggests “shooting for the stars” so that if you do fall short, you still land on the moon. This is a book filled with useful information and much wisdom. Blanchard is correct when his “granddaddy” character laments that schools fail to incorporate many of these principles in their curriculum and even many adults don’t learn them until late in life, if at all. Until that situation changes, the best we can hope for is that our young adults have alternative ways to access and appreciate these essential life lessons and Dan Blanchard’s, The Storm, is certainly an excellent place to start.